1. What should a new national anthem be? “Send in the Clowns” by Judy Collins perhaps? 2. Do you have a personal anthem that should be played when entering the room? 3. How about in your past, what would be your anthem for the college years? 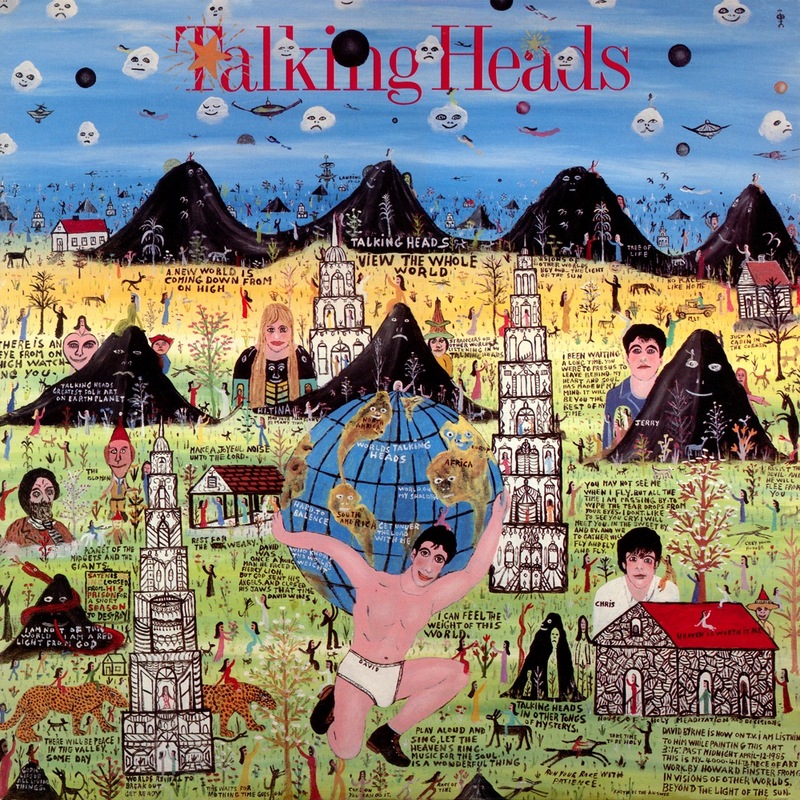 “The Road To Nowhere” by Talking Heads. 4. What about your parents. Do they have a national anthem? 5. If Earth were to have a global anthem, what should it be? 1. I’ve been on a month’s long rant that America needs a new national anthem. The Star Spangled Banner is a quirky relic, but it’s all about war. America needs to rebrand to be less about war, and more about how much Americans can party. Thus, our new anthem should be “I Wanna Dance With Somebody,” by Whitney Houston. The real beauty is that we already know the song, and it would be a fitting tribute to Whitney (although we’d need to declare it in the public domain, which wouldn’t be a problem because her only heir has already died). Can’t you imagine the crowd going wild at sporting events chanting, “Dont’ you wanna dance, say you wanna dance.” I’m holding firm here because I know I’m right. 3. “Road to Nowhere.” by the Talking Heads. Eerily prescient. 4. I was born late to old-ish parents. They were firmly of the “God Bless America” generation, having survived the Great Depression and then WWII. 5. “Despacito.” Granted I’ve never heard the song, but everyone I know loves it. 2) No but if I did I like to think it would be something that makes people happy and smile. 4) Whitney Houstons “I will always love you”.